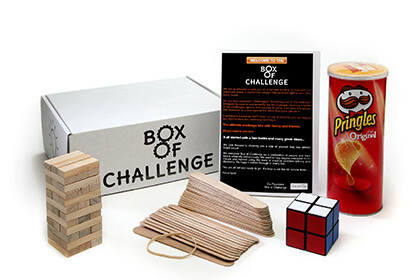 Box Of Challenge offers subscription boxes for children aged 8 or older. The boxes are carefully crafted by experts and their goal is to stimulate the young brains. Each box you receive includes different fun challenges, brainteasers, puzzles, delicious candy or healthy snacks, and much more. The boxes always focus on one exciting educational theme, such as Super Geometry, UFOs, Yogis of India, The Riddler or Crazy Circus. They are designed to be appealing to both the little ones and their parents and they are sure to bring you hours of family fun. Each activity is designed as a 60-minute challenge and suitable for 2-6 players, so everyone in the family can participate. The challenges come with simple instructions that the little ones can easily understand. 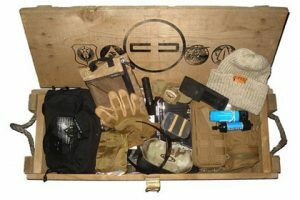 Box Of Challenge boxes are shipped monthly and the price per box is $24.90. Subscriptions are automatically renewed every month. However, you can cancel at any time simply by emailing Box Of Challenge and stating your decision. By shopping at Box Of Challenge, you are helping those in need. The company donates 5% of its profits to NGOs that help people with disabilities. Our ratings are the result of an objective and independent evaluation of Box Of Challenge, generating the final rating that reflects the overall quality of the product. Ratings may change as the service changes. No user reviews yet! 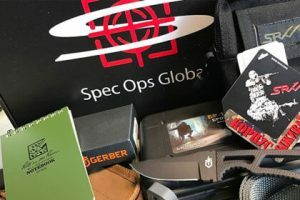 Be the first to review Box Of Challenge. We found 0 verified Box Of Challenge promo codes for April, 2019. There’s no Box Of Challenge coupons or discounts right now.